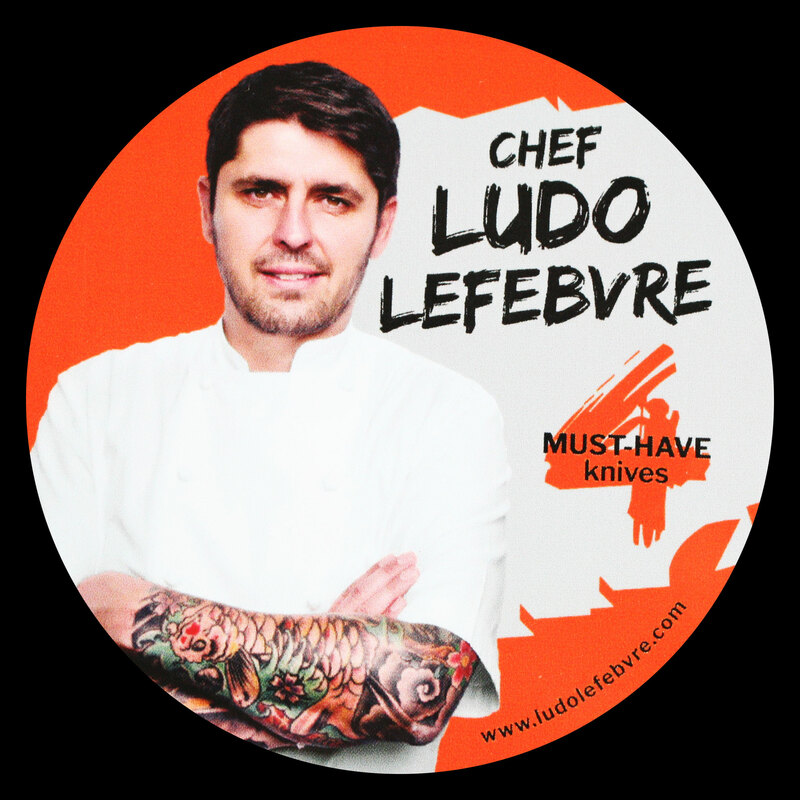 Global's official ambassador, Chef Ludo Lefebvre, is one of Los Angeles' most influential chefs and a global culinary authority. 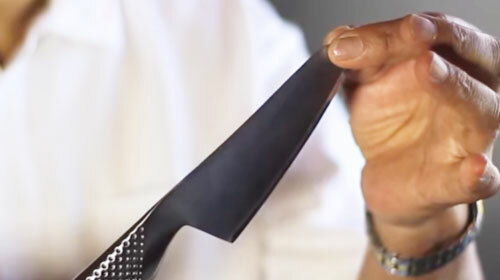 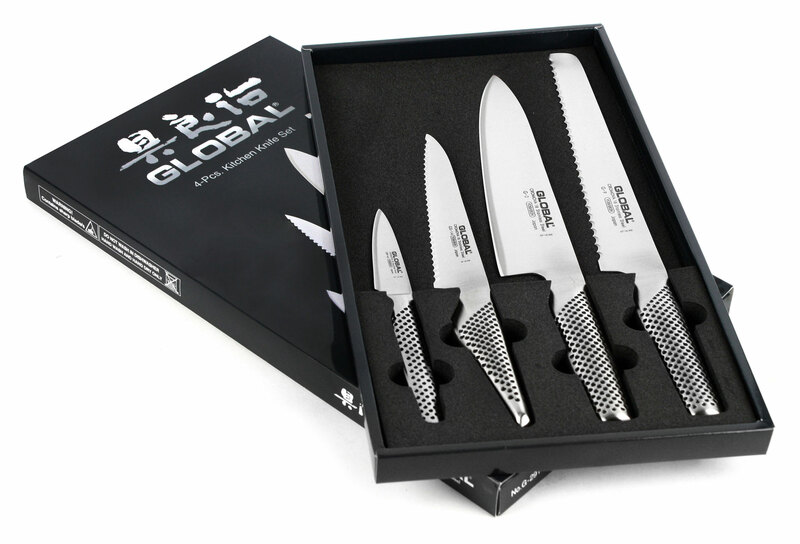 As a long-time Global aficionado, Chef Ludo's vast knife collection inspired this special edition set featuring the four knives he deems essential for every home and professional kitchen. 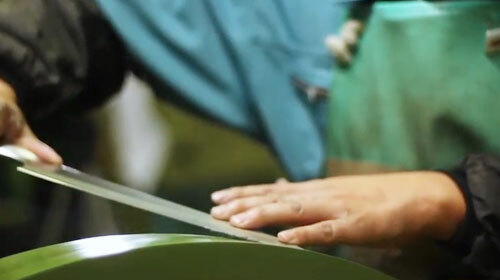 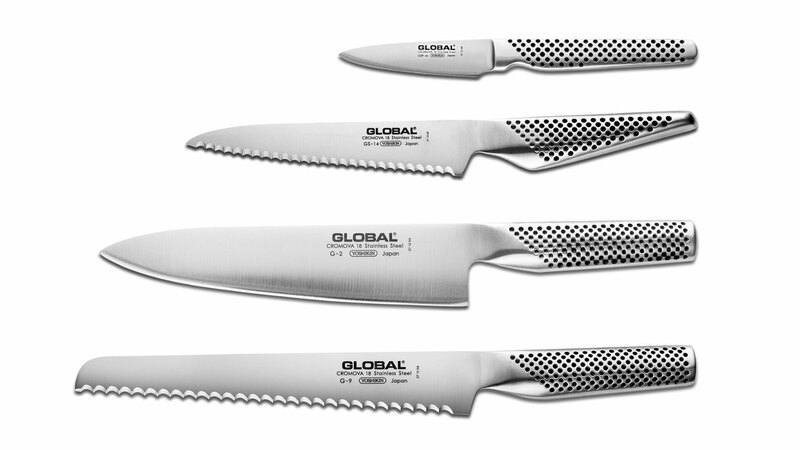 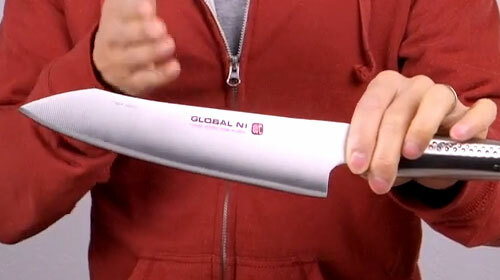 Set includes a 3-inch Paring Knife (GSF-46), 6-inch Serrated Utility Knife (GS-14), 8-inch Chef's Knife (G-2), and 8.5-inch Bread Knife (G-9). 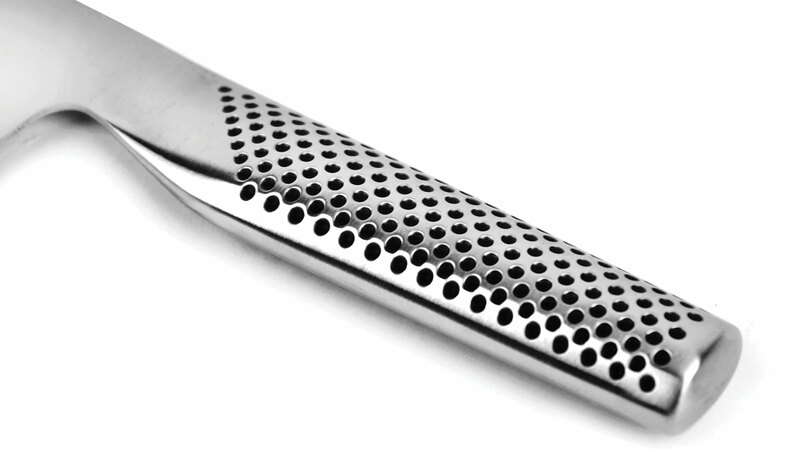 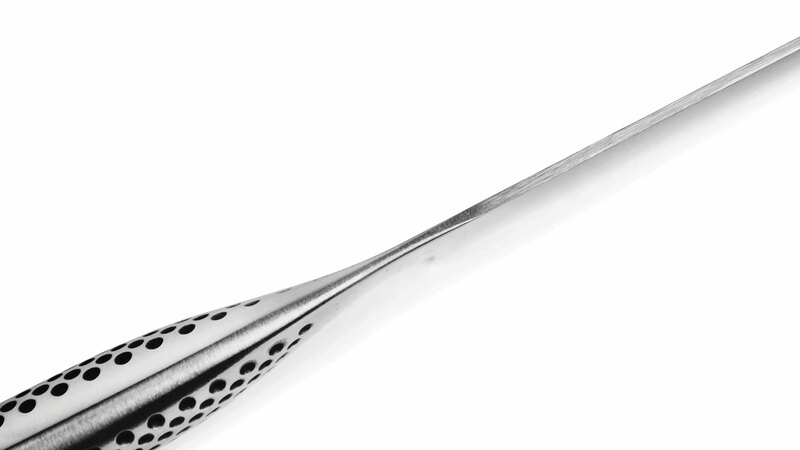 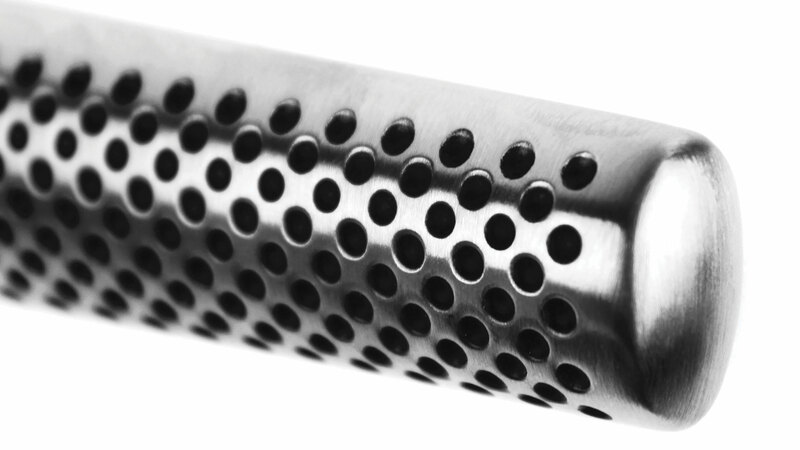 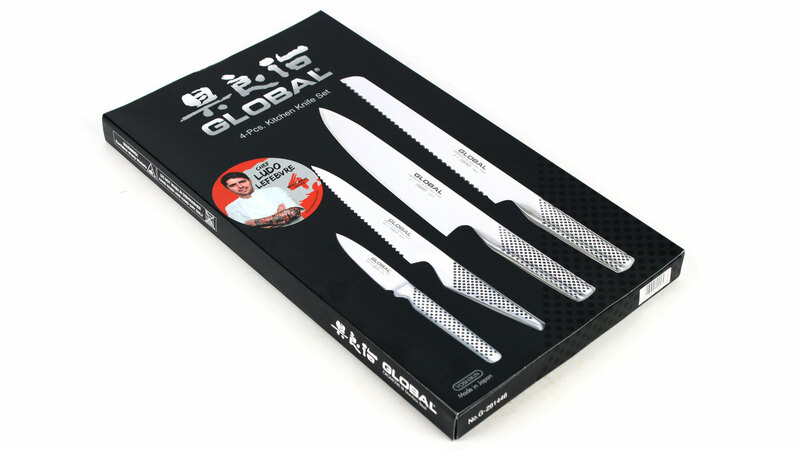 https://www.cutleryandmore.com/global/chef-ludos-must-have-knife-set-p137134 37134 Global 4 Piece Chef Ludo's Must-Have Knife Set https://cdn.cutleryandmore.com/products/large/37134.jpg 249.9500 USD InStock /Cutlery/Knife Sets Global's official ambassador, Chef Ludo Lefebvre, is one of Los Angeles' most influential chefs and a global culinary authority. 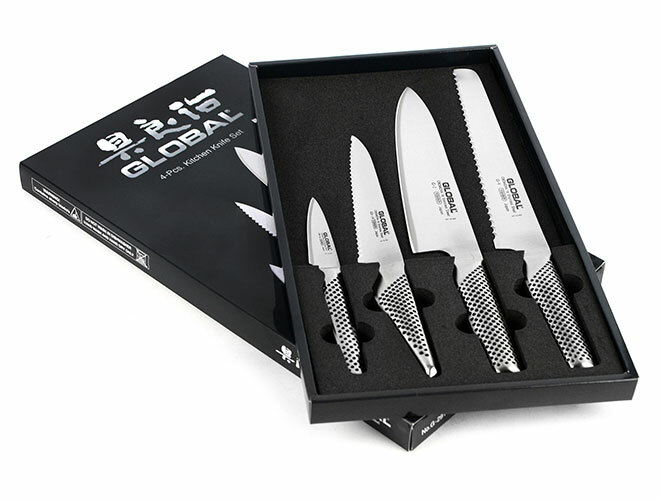 As a long-time Global aficionado, Chef Ludo's vast knife collection inspired this special edition set featuring the four knives he deems essential for every home and professional kitchen. 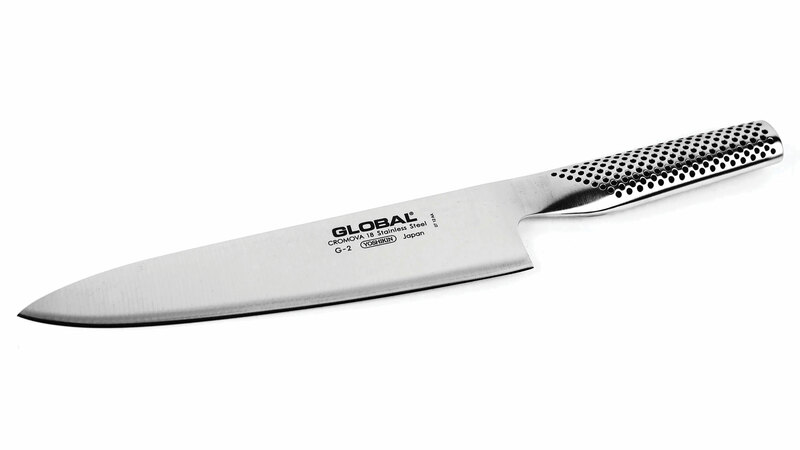 Set includes a 3-inch Paring Knife (GSF-46), 6-inch Serrated Utility Knife (GS-14), 8-inch Chef's Knife (G-2), and 8.5-inch Bread Knife (G-9).